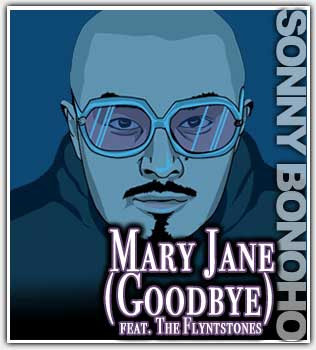 Mary Jane by Sonny Bonoho just leaked on Digiwaxx and from the sound of the track, this confirms a conversation I had with him previously, the album certainly will be uniquely different than anything else he has put out. Can't wait for it to drop. According to Sonny, he'll be taking his time in putting the album together. Keep us posted Sonny!